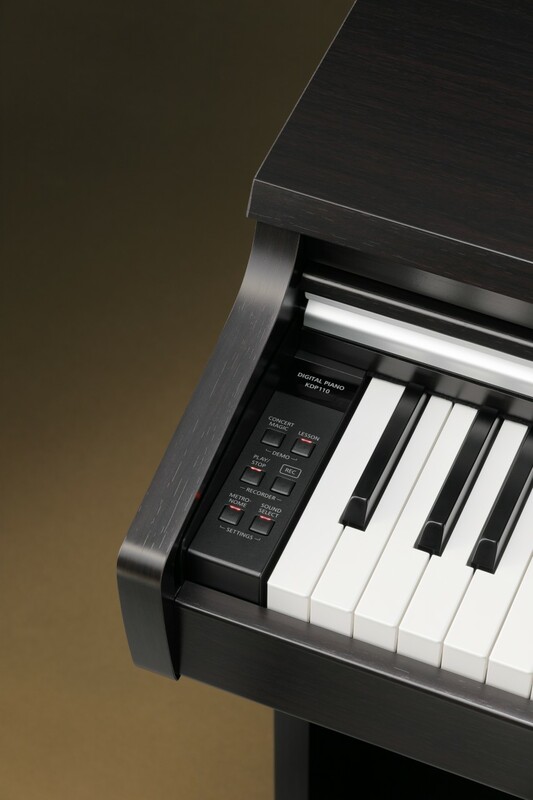 There's a handy piano lesson function and link-up to your computer via USB-MIDI. 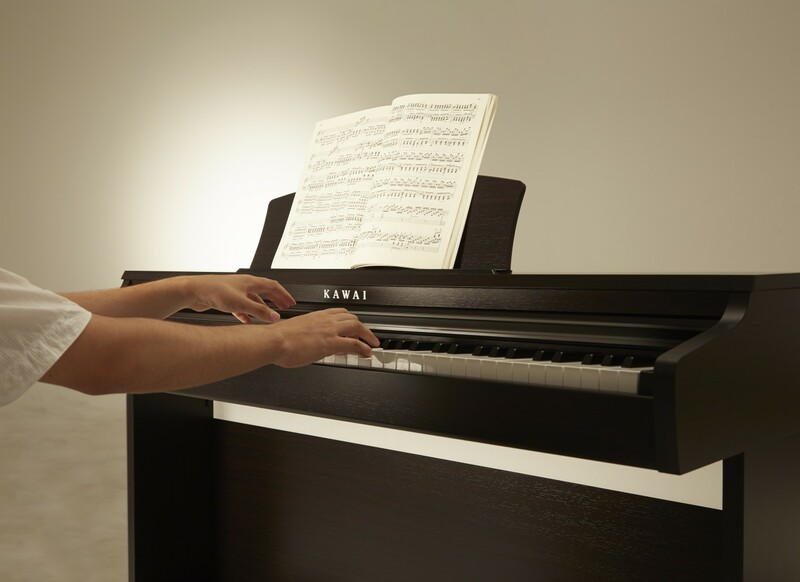 It also boast integrated Bluetooth MIDI technology, allowing it to communicate with supported smart devices wirelessly - and all housed in a very attractive cabinet. 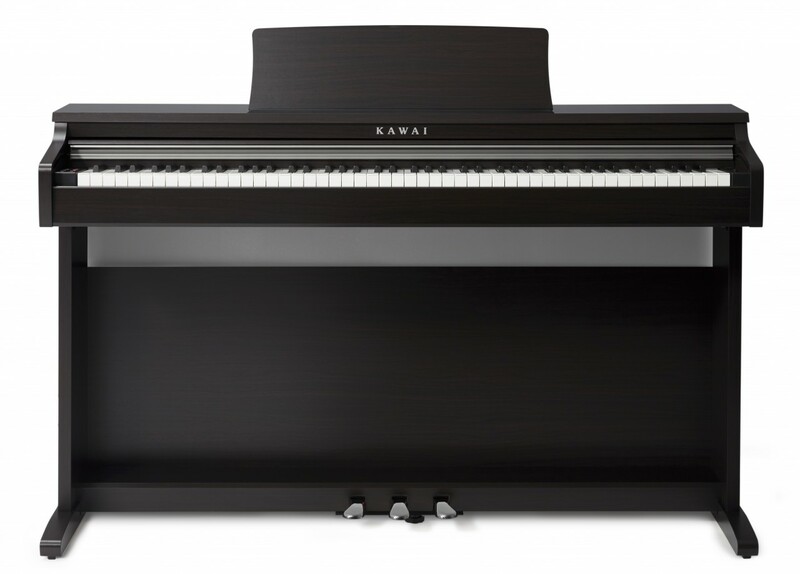 It's an impressive new addition to Kawai's digital piano portfolio.